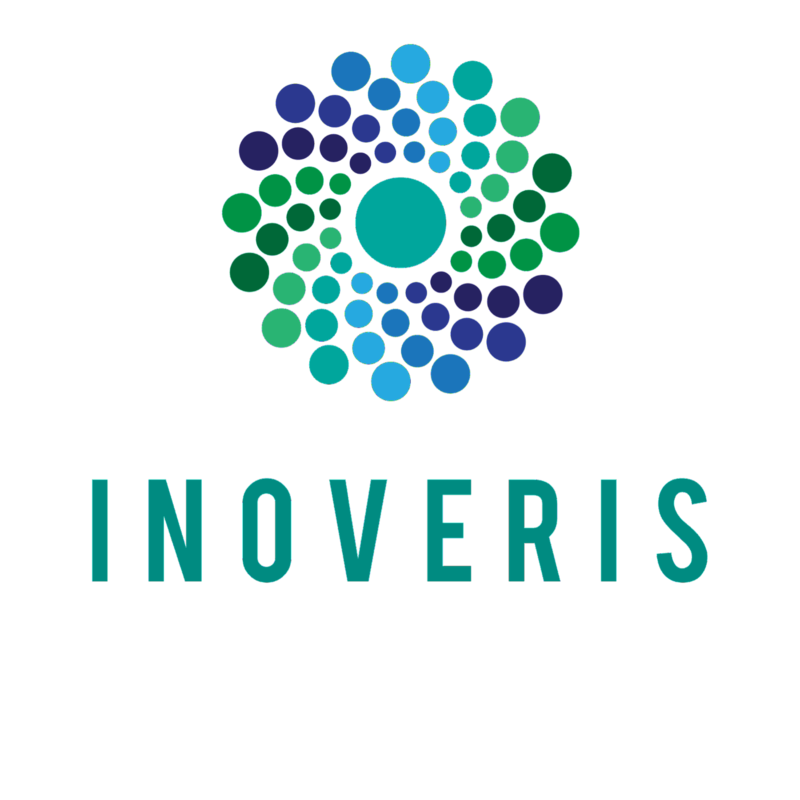 INOVERIS SOLUTIONS provides an unrivalled combination of IT consultancy and financial services, which deliver custom-tailored solutions for organizations of any size. Our IT consultants gather a wealth of experience in highly specialized fields, while being part, or consulting for some of the global industry leaders: Microsoft, Oracle, Cisco, Infineon, NXP Semiconductors, Citrix Systems. On the financial side, our experts have been providing management, monitoring, evaluation and audit services for the Ministry of Regional Development and Public Administration, Ministries of Labour, Research and Innovation, Education, Communications and Culture in Romania. If you need help identifying the technology and financial barriers that stand between you and a more profitable business, our consultants can help. We work with you from start to finish to analyse your requirements, carry out assessments and create the resulting bespoke solution. Our experienced consultants will give you an unbiased, independent view of how best to proceeed in regard to the technical and financial business aspects. We analyze and provide solutions not only for what is required from a business perspective, but also what is achievable from a technical and financial viewpoint. We aim to assist the growth of your business within your own regional markets, while keeping the costs to reasonable levels. Additionally to the consultancy services, during the last two years we have been researching and developing a smart consumer wellness appliance which combines advanced software technologies, electronics and electro-mechanical devices into a brand new category of smart home appliance. Our product is based on established scientific research and enables people to naturally reach and maintain a state of deep relaxation and sleep. Our vision is to help businesses by providing technical and financial consultancy services backed by our efficient team of consultants. We want to establish the best standards and practices for offshore development and outsourcing. Thanks for your equiry - we'll be in touch soon! Copyright (c) 2018. 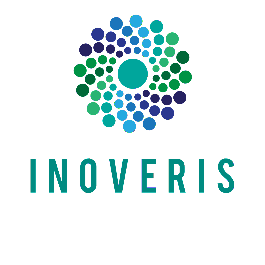 Inoveris Solutions SRL. All rights reserved.